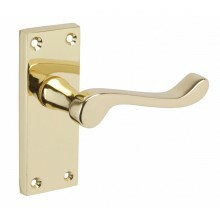 Brass is a wonderful choice for those looking to inject a sense of opulence into any space. It is a powerful substitute for chrome and copper, offering both a sense of warmth and light into your room. Sound intriguing? 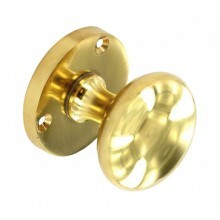 Why not check out our top tips on how best to introduce brass into your home? 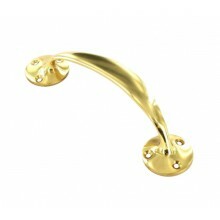 Bold brass accessories are a very elegant way to introduce accessories into a neutral space. Think a dramatic oversized brass chandelier paired with stunning polished brass door knobs and gold framed mirror to reflect the luscious golden tones around your room. Don’t be afraid to introduce soft furnishings for a cosy and uniform finish. Think plush gold cushions and tactile throws subtly laced with black or turquoise tones for a striking impact, or subtle cream hues for a calm and serene interior. Brass is best used as a statement, so if you really want to create a truly designer look in your interior then don’t be afraid to break the mould and introduces a few bespoke pieces which reflect your own personality into your space too. Looking for further inspiration? Why not check out our previous blogs on how to Make a Statement with Copper or Join the Upcycling Phenomenon.